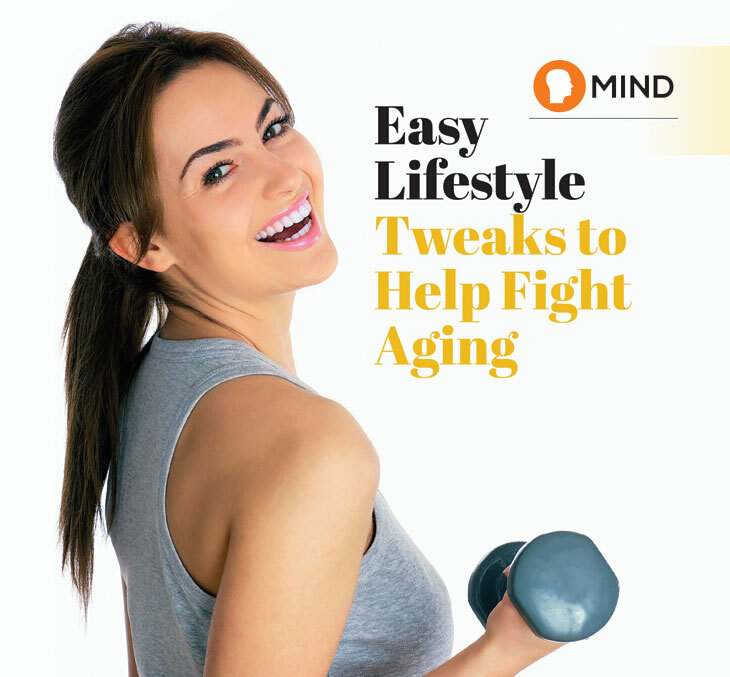 While cutting-edge cosmetic treatments and advanced skin creams can indeed do wonders for our appearance, simple lifestyle tweaks can also help turn back the clock. Not only do you look and feel better, exercise can actually boost muscle power and endurance. It helps with posture and improved bone density; not to mention the endorphins released during exercise help with depression. Scientists at University of San Francisco discovered that chronic stress triggers shorter telomeres – the protective caps on the ends of chromosomes that are a measure of health. Chronic and stressful life events are linked with the shortening of telomeres in the cells of the immune system. sleep. This is linked with the body’s internal repair and restoration. The concept is simple; avoid eating until you feel full and if practiced regularly, it will become a habit. According to researchers, consuming fewer calories can actually help slow down the aging process and the onset of age-related diseases.